Allows to keep the juicy shisha and resulting in a longer smoking session. 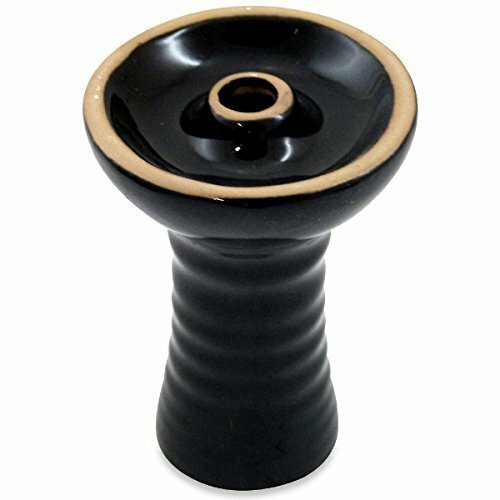 This hookah bowl holds approx. 25-30 grams of shisha. If you have any questions about this product by RA, contact us by completing and submitting the form below. If you are looking for a specif part number, please include it with your message.